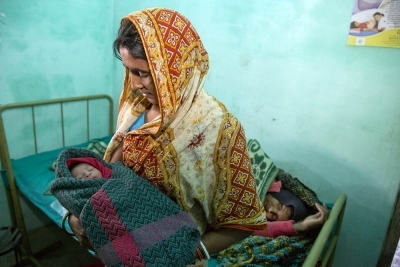 Many women still give birth in their homes without supervision from a health worker. The Inspire2Care program focuses on increasing institutional delivery. 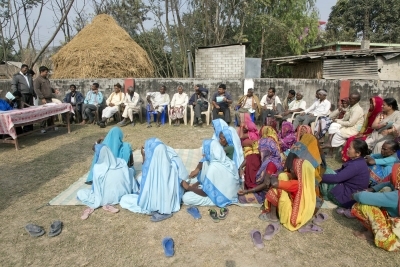 Lalita's baby was the first to be born in the new birthing clinic in Aurabaani. 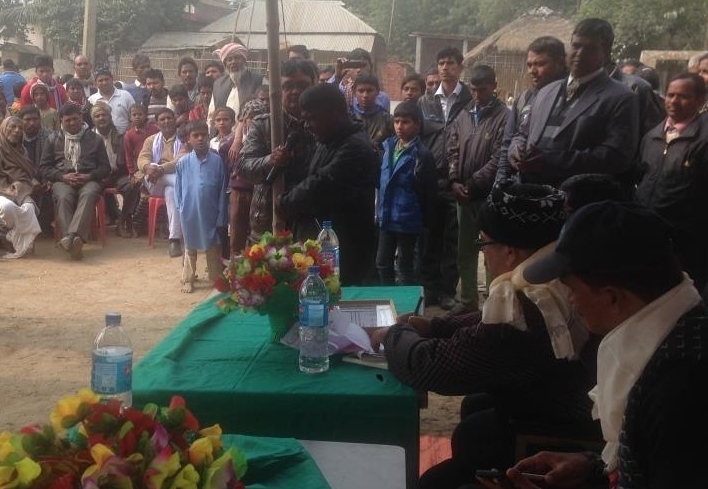 It was a beautiful and memorable moment, the official handing-over of Share&Care to the villagers of Bhokraha, a village in the southeast of Nepal. Shankar is now fully part of family life and society because his village embraced the Inspire2Care programme and the children with a disability.